Linda McCuen first explored dance education as a high school student. Since then, dance has continually pulsed through her life as a means of expression and rejuvenation. Linda completed her NIA certification in April of 2007, and has taught classes ever since. 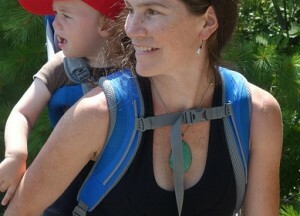 She teaches regular adult classes in Middlebury, Bristol, Castleton, and Rutland. Linda, a Vermont athlete since childhood, appreciates the core strength that comes from NIA. The movement of NIA supports her outdoor activities and serves as a means to create choreography, boogie to eclectic and cultural beats, and promote health.